On June 13th, the 24th Pacific Islanders Club meeting was held successfully at Meiji University Shikon-Kan with more than 100 participants. 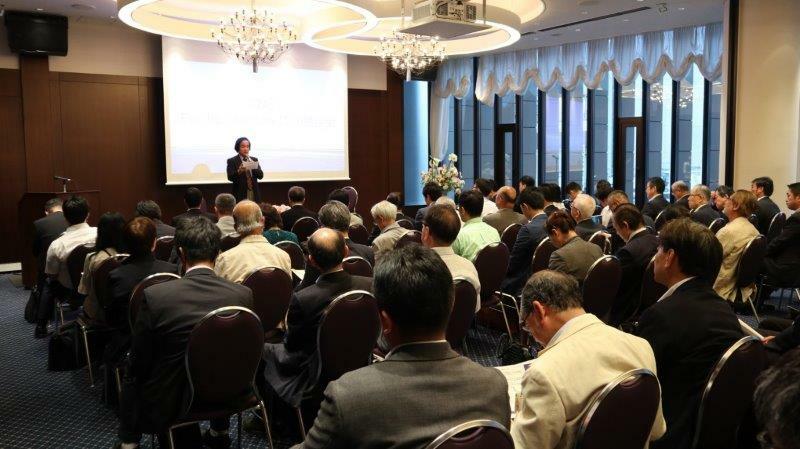 In the first meeting session Dr. Izumi Kobayashi, Professor of Osaka Gakuin University, gave a lecture entitled “Summary of PALM 8”. 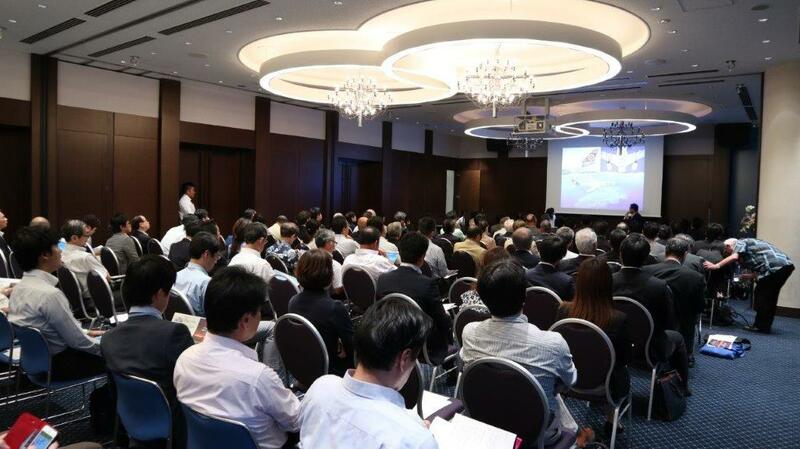 In the second one Mr. Takayuki Hino of Fiji Airways made a presentation on in-flight service and flight information of Fiji Airways, which will resume direct flight for the first time in nine years from July 3. That was followed by an interview with PIC Tokyo’s Deputy Director about tourism and other information in Fiji. 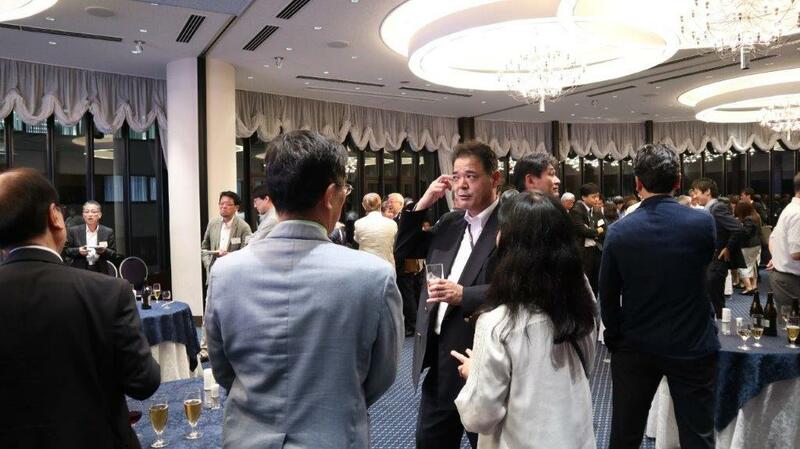 The meeting session closed with a networking reception. As it was a good place to communicate with various people, the participants talked a lot over their affection for the Pacific islands countries with each other. No matter what, the biggest topic of their conversations was the direct flight service of Fiji Airways. It is expected that the exchange between Japan and the Pacific island countries will become more active than now, which will create an advantage in the fields of trade as well as tourism. We hope more Japanese tourists will visit the Pacific island countries this summer.